GREENSPIN is a collaboration between poet Helen Moore and film-maker Howard Vause. Greenspin exposes the language of corporate advertising and ‘greenwashing’. It subvertises via the medium of satirical videopoetry – with elements of voice, music and animation superimposed over still and moving graphics (in the form of an ‘ad’ for the spoof Greenspin PR company) followed by the performance of the poem ‘From Greenwash, A User’s Manual’, where the sound of the drum is visually united with the drum of the washing machine. 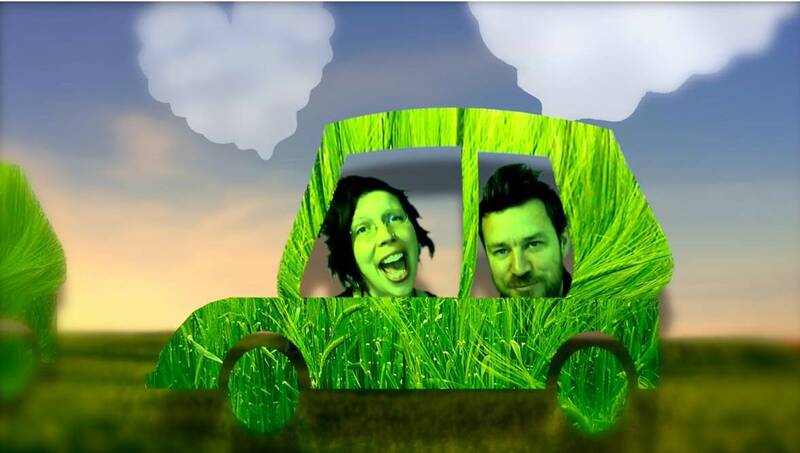 This entry was posted on 27 June, 2013 in homepage and tagged ecopoetry, From Greenwash: A User's Manual, Frome Media Arts, Greenspin, Greenwashing, Helen Moore, Howard Vause, Niall McDevitt, Subvertising, videopoetry. Bookmark the permalink.